Never forget that the primary goal in helping a dad to be the best dad he can be is to improve his child's well-being. Regardless of the level at which you serve dads with National Fatherhood Initiative programs or resources, know that every dad you help become more involved, responsible, and committed to his child, the more resilience you'll build in that child--resilience that will serve that child throughout life! 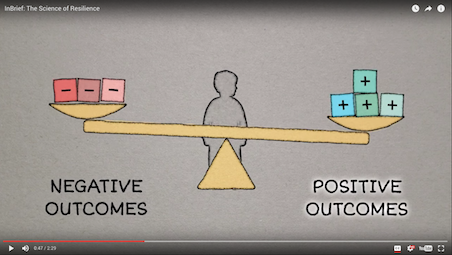 How much do you know about the role of resilience in child well-being? What environmental supports, other than loving, caring parents, help build a child's resilience? Check out NFI's Help Me Grow Guide for more information on how to help dads be more involved in their child's development.